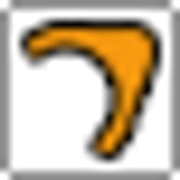 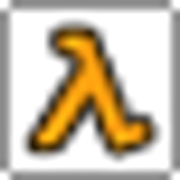 This is a cool logo creator for in-game logos for Half-Life. 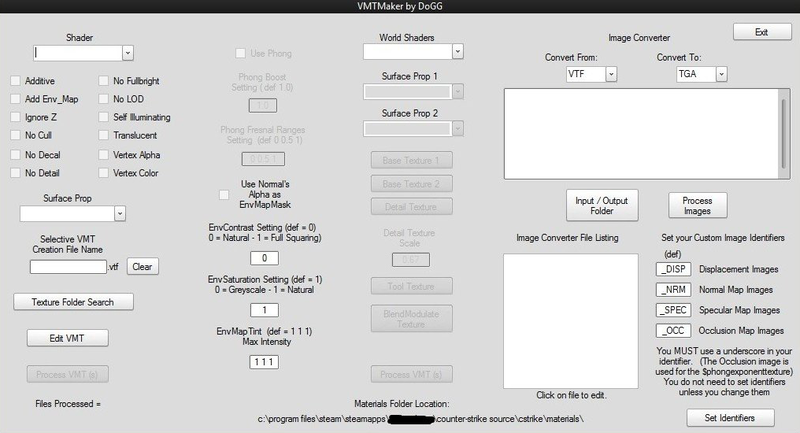 Ease the creation of .vmt files as wells as convert Targa files to Valve's Texture Format. 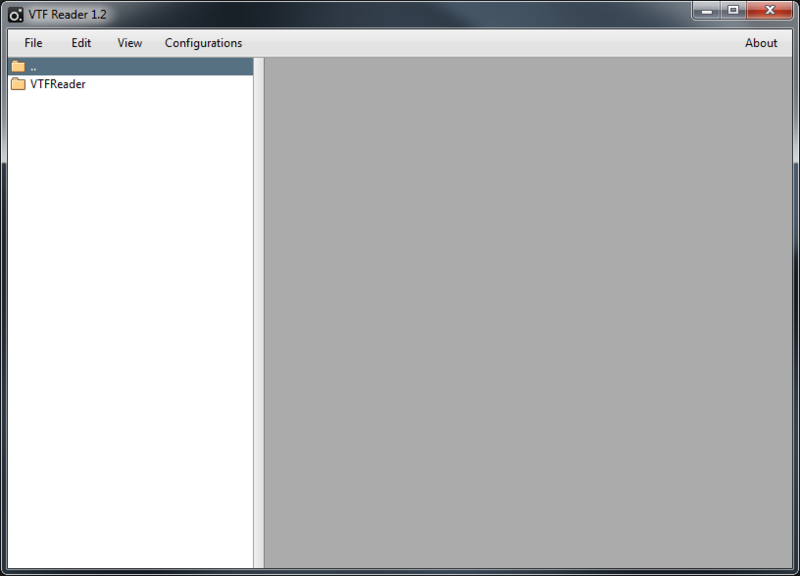 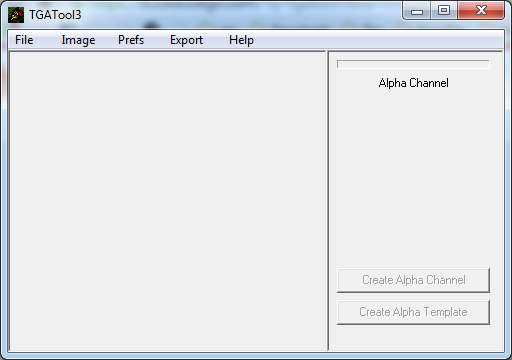 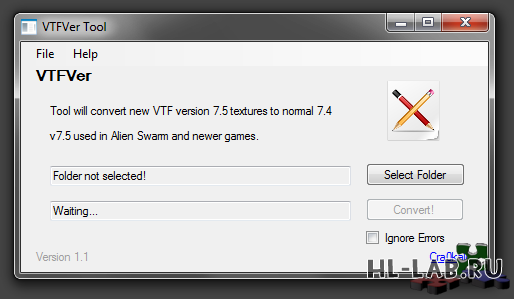 makes one .vmt out of every .vtf file in the folder selected. 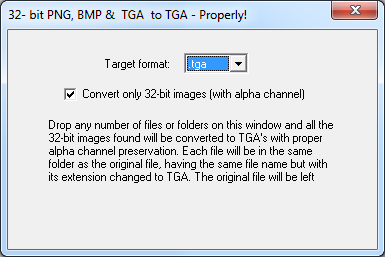 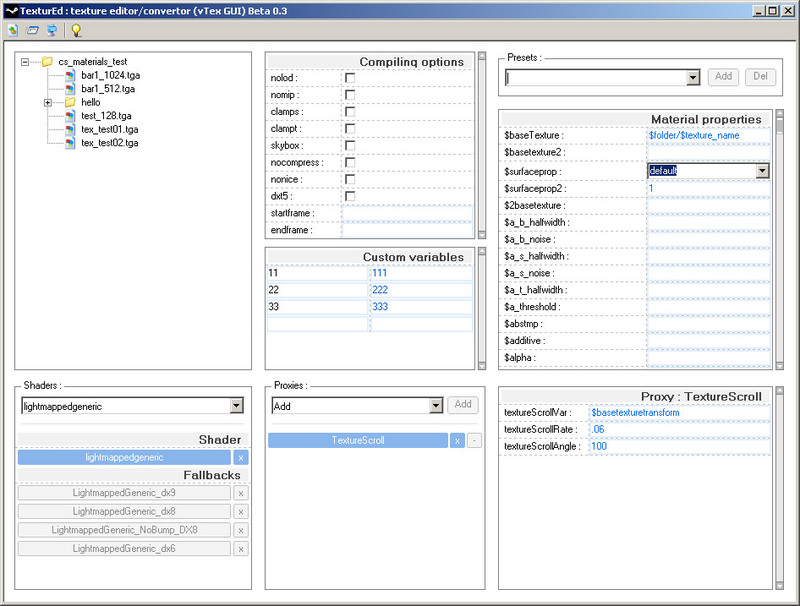 A tool for viewing, converting and extracting from GCF files Source materials. 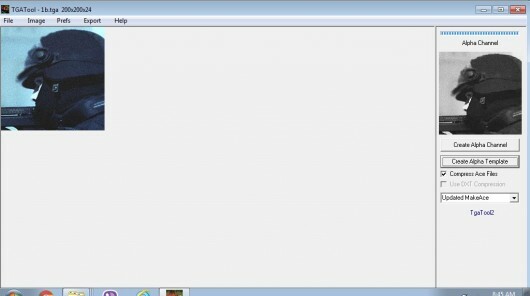 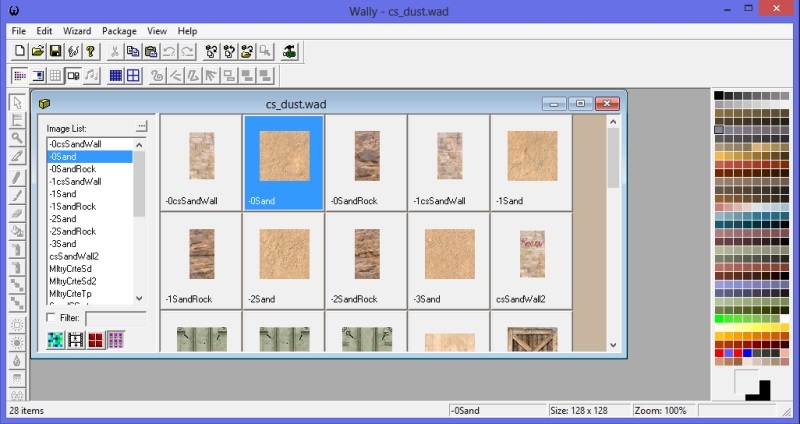 Edits and creates WAD files for the game Doom. 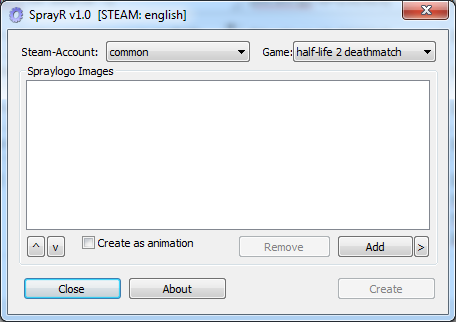 It's 9 years too late, but better late than never! 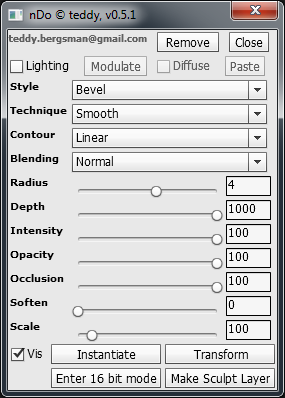 Useful for locking sprites to Z-axis rotations. 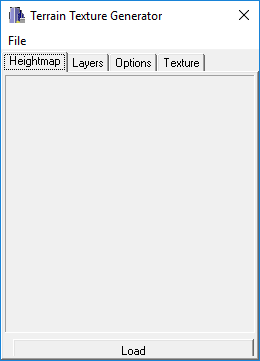 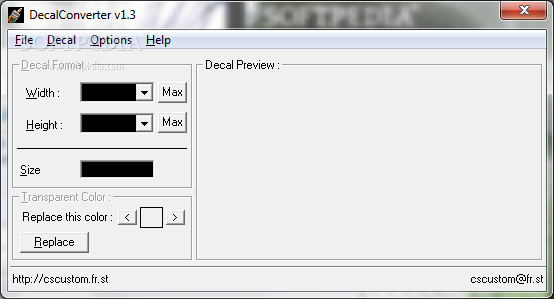 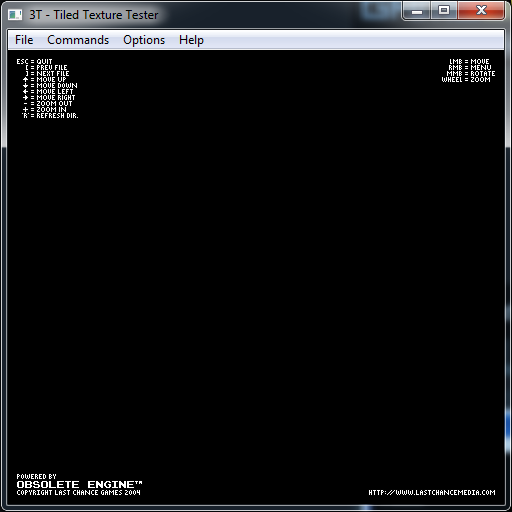 It auto generates 'detailtextures.txt' for the detail file generator the TrinityAbyss engine use. 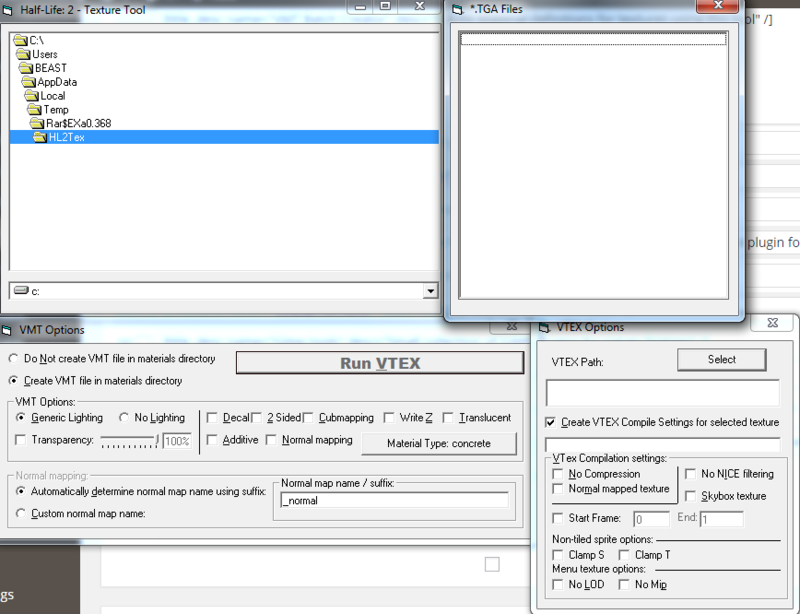 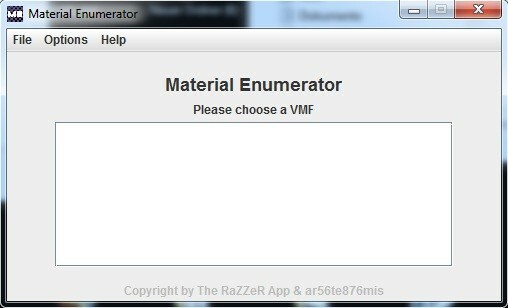 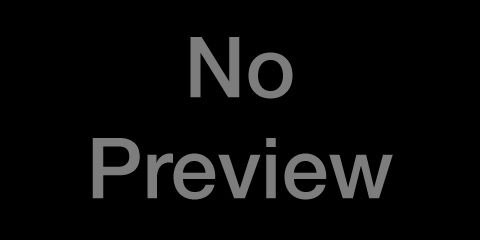 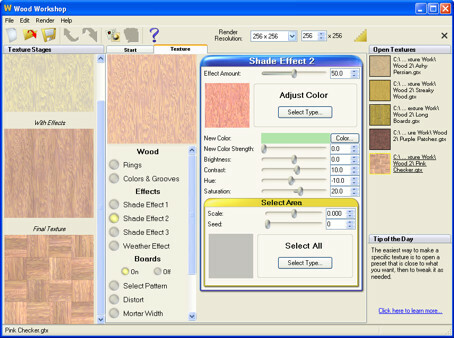 This programm lists all materials wich are used in your selected vmf. 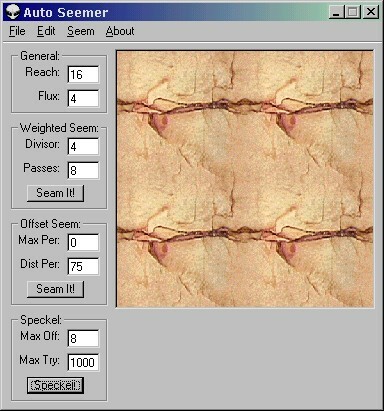 The original photoshop action/script that started it all for Quixel. 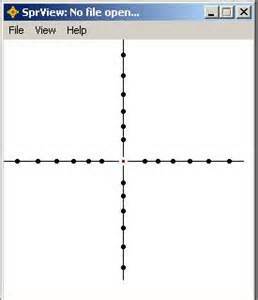 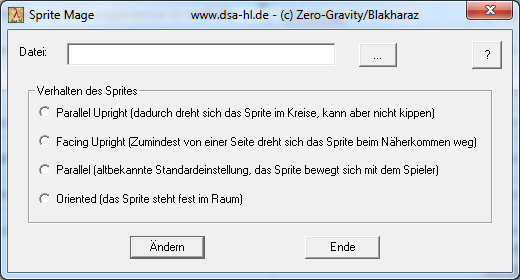 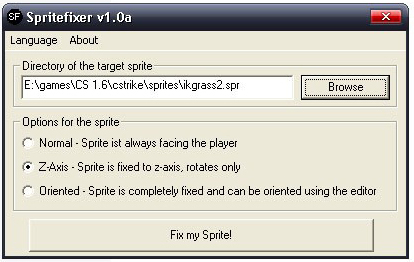 Used to lock the z, x and y axis of a sprite. 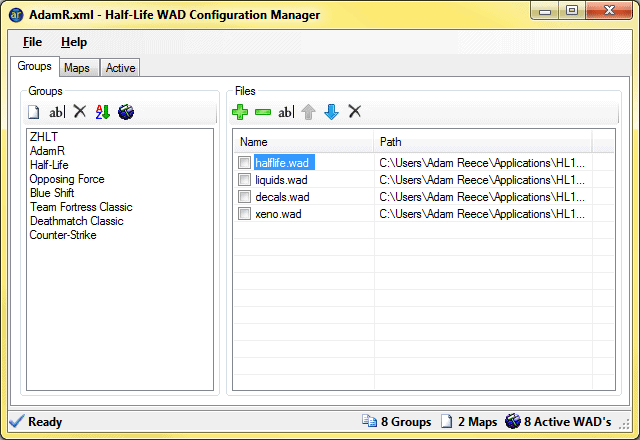 a tool to help manage WAD configurations. 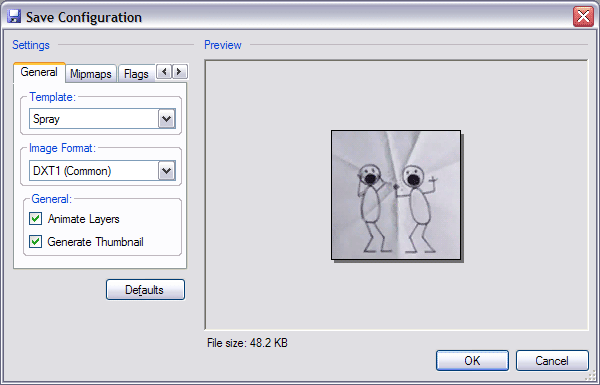 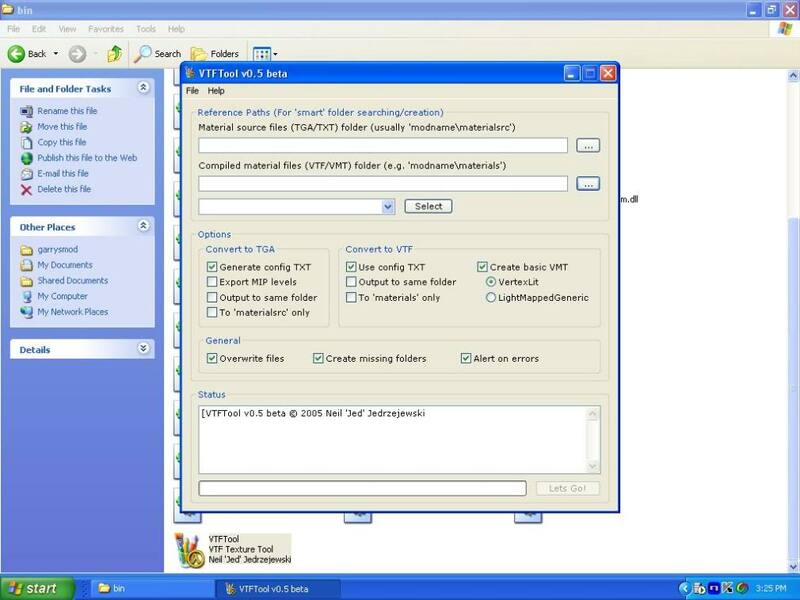 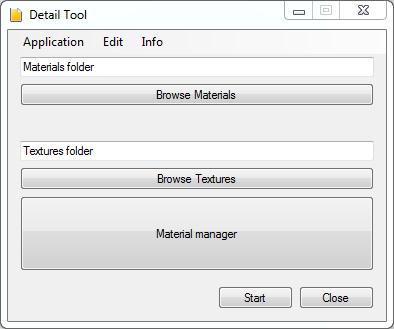 Source Material Manager is an application to manage VTF and VMT files. 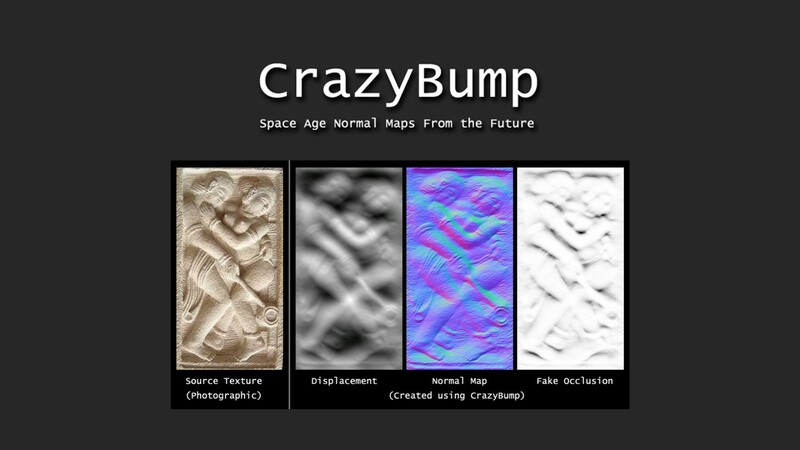 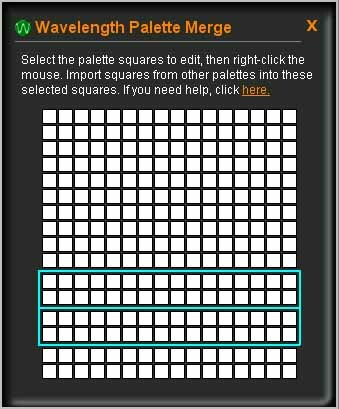 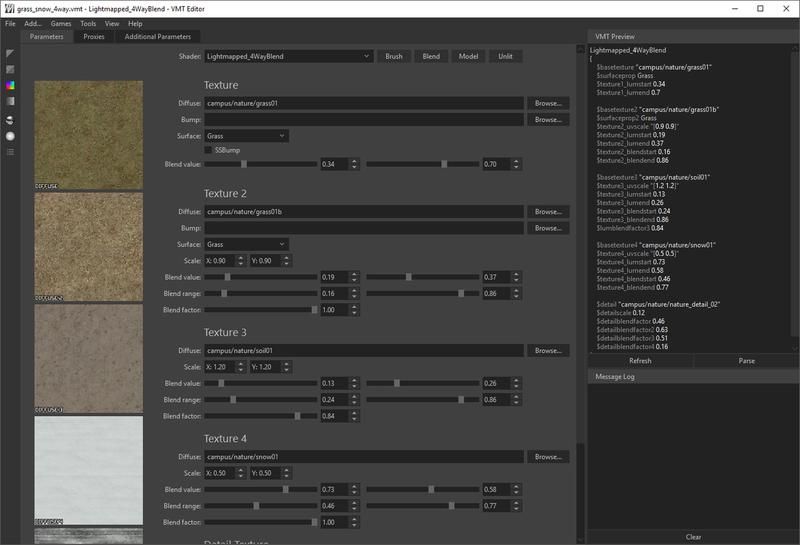 SMM makes your texture and material editing faster! 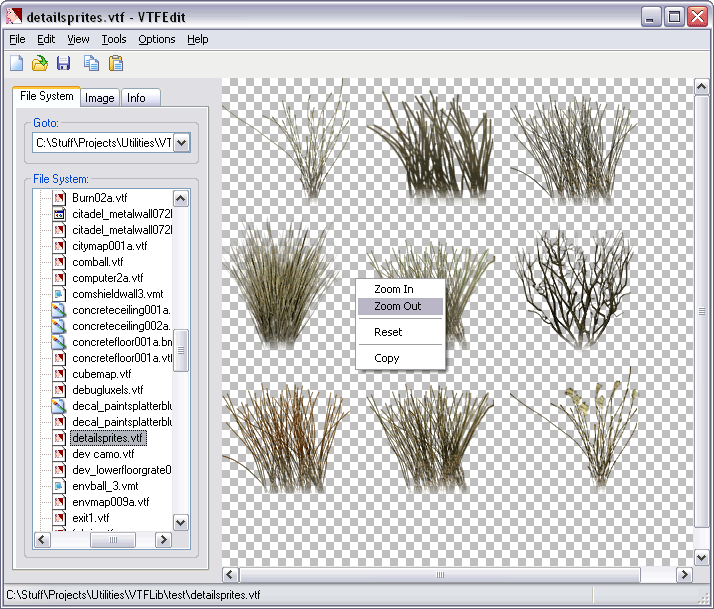 Skypaint is a legacy program that can view and create skyboxes as well as doing direct edits to them. 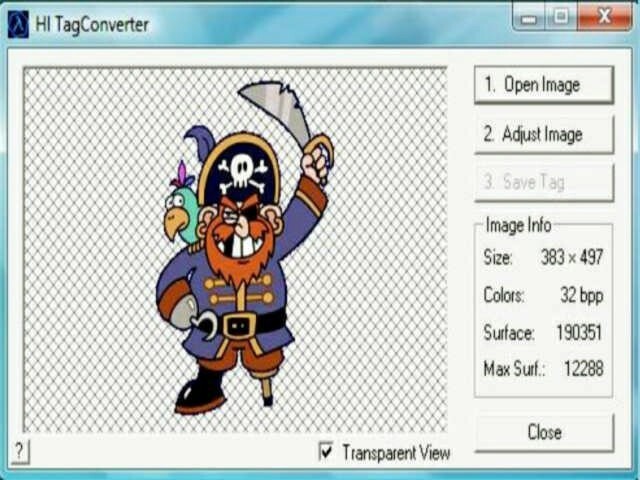 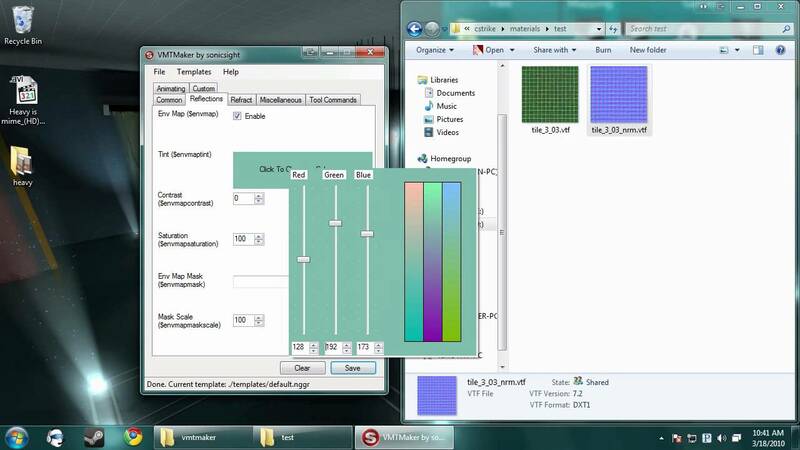 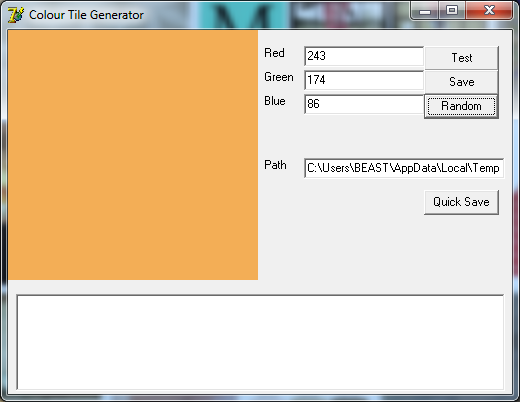 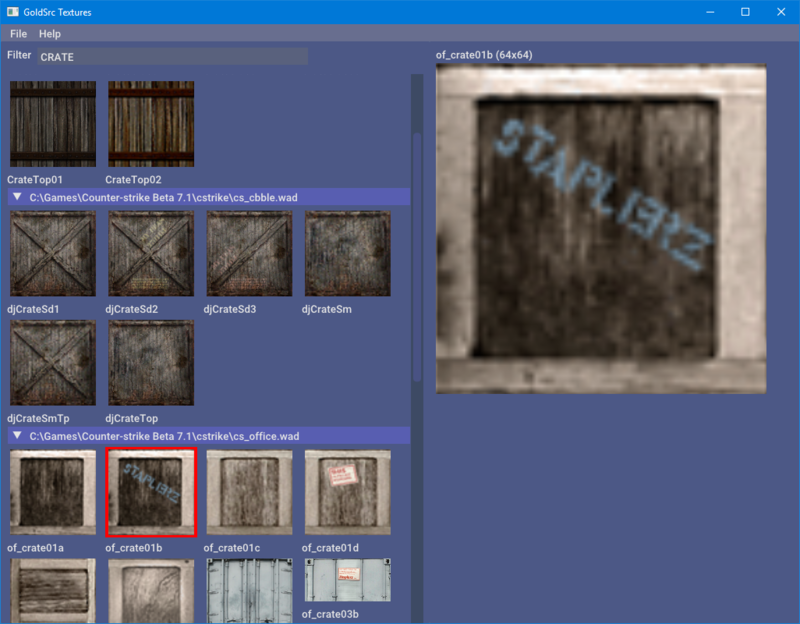 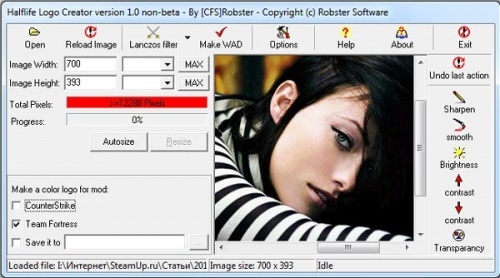 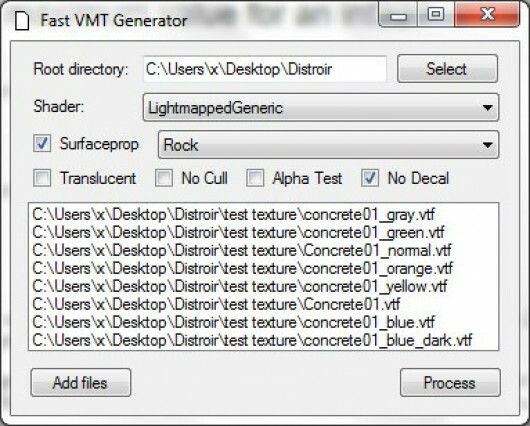 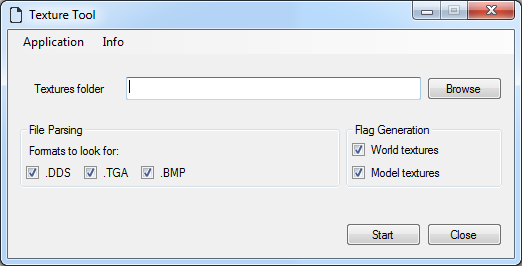 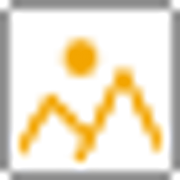 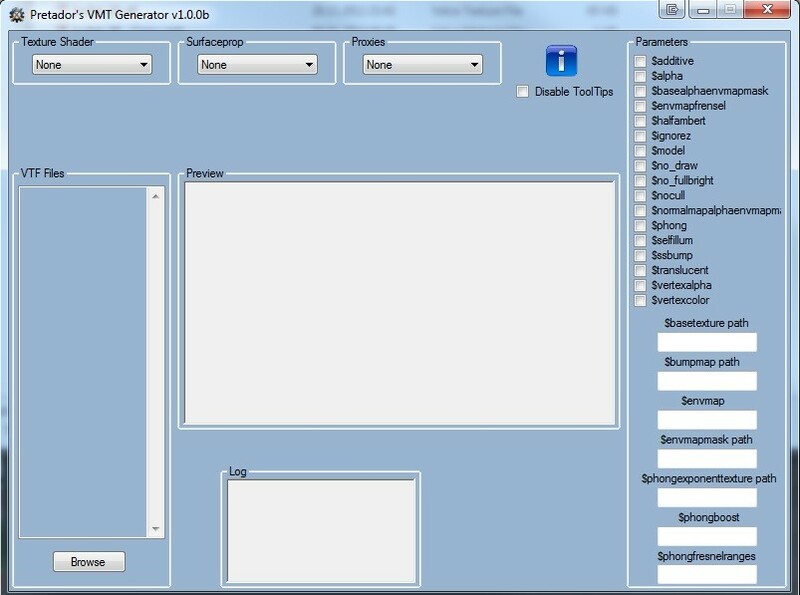 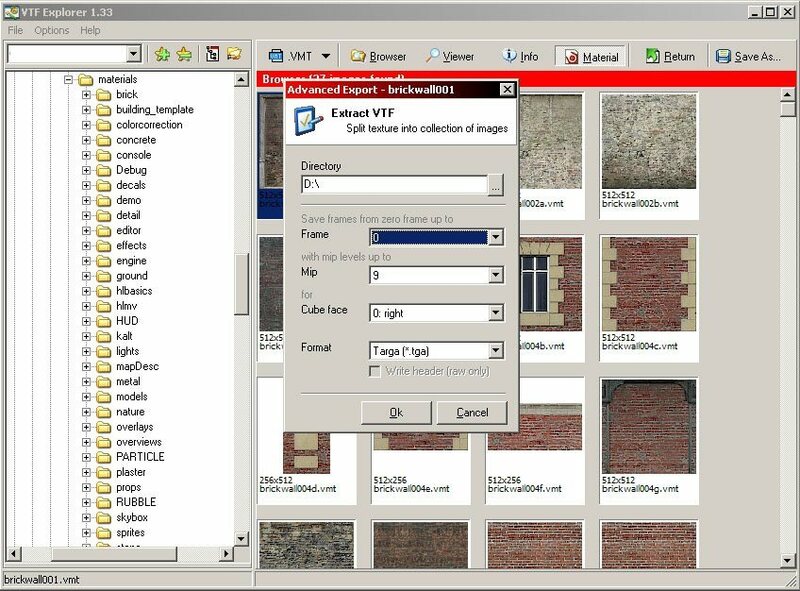 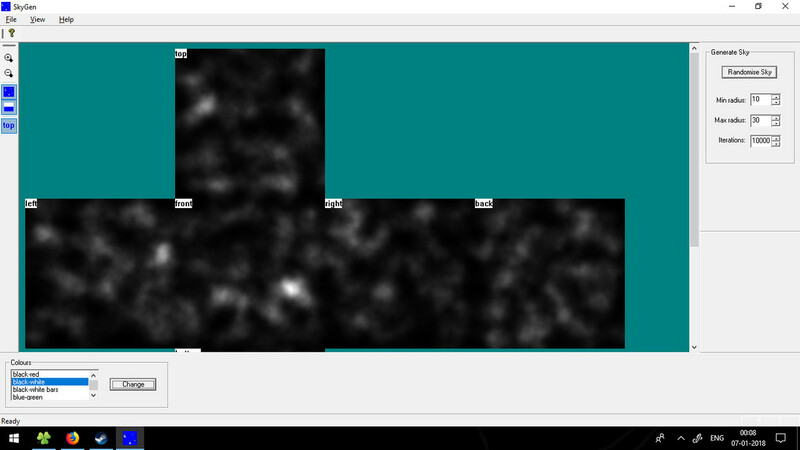 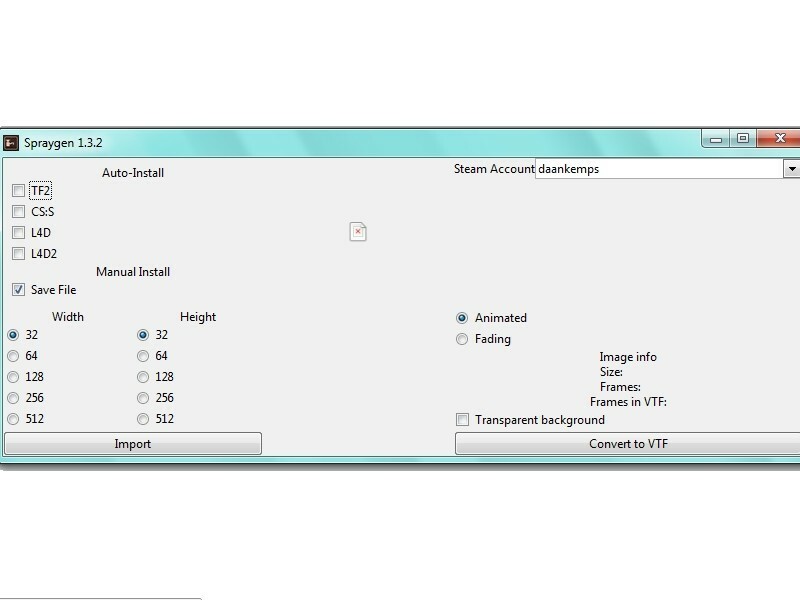 Fast VMT Generator is tool that generates VMT file for multiple textures AT ONCE! 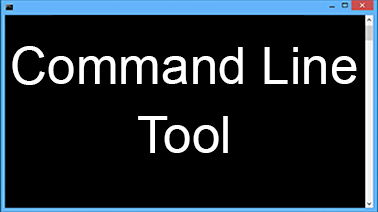 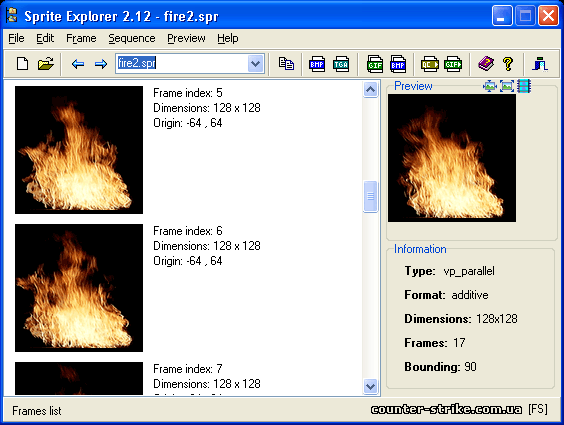 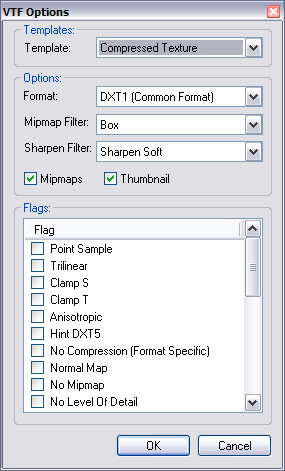 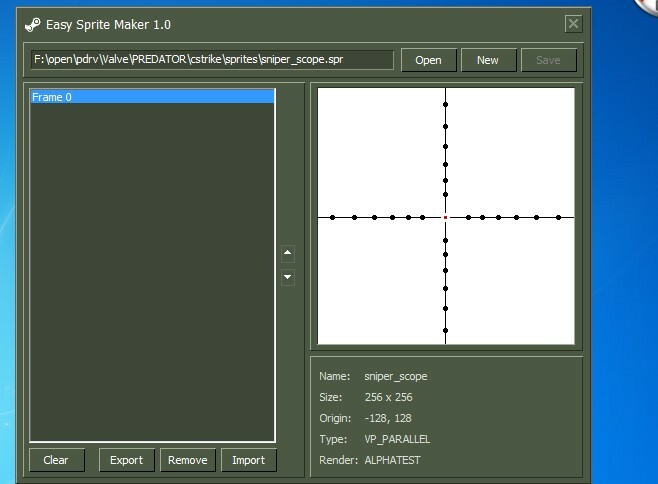 a visual editor for Source Engine material files.